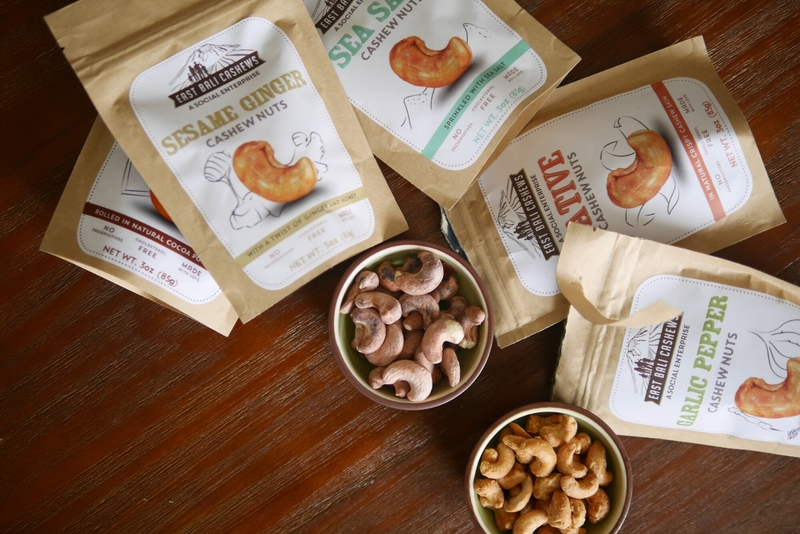 Ever since I had a batch of really fresh and crunchy cashews in Sri Lanka, I’ve been searching for some good ones in Hong Kong to (sort of) guiltlessly snack on. But the ones sold in supermarkets were the reason for my lack of enthusiasm for these nuts in the first place. 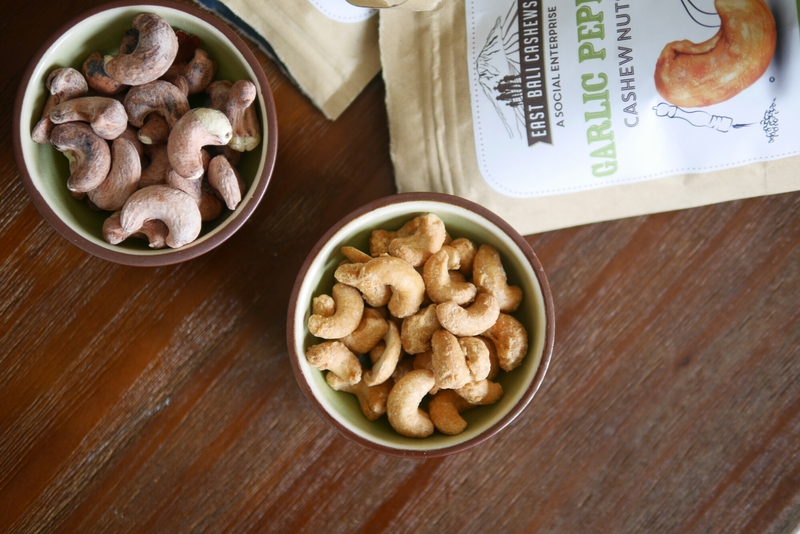 Finally I found a likely cashew contender, accompanied by a lot more flavours: East Bali Cashews. They aren’t available in chain supermarkets, but can be spotted in some boutique health stores such as Nature’s Blessing and Spicebox Organics. I’ve also seen them featured in the healthy snack boxes created by Snacking Bird. They have a range of interesting flavours which all sound extremely tempting. I started off with the Native version which are plain – they’re relatively sizable and super tasty itself. I actually prefer cashews plain or with Sea Salt. But to entertain guests at home, I served the Chili Crunch and it was such a crowd pleaser – addictive to say the least. The Sesame Ginger is also highly recommended! Apart from being delicious, there was also an intriguing story about East Bali Cashews on BBC. They apparently started as a social enterprise, setting up a factory in a relatively poor area and creating some 300 jobs for villagers to process the cashews = more value add and income. Well I don’t exactly make it my mission to eat food for a cause or do much research into the background stories of F&B companies, but these are definitely worth checking out as a healthy snack alternative.